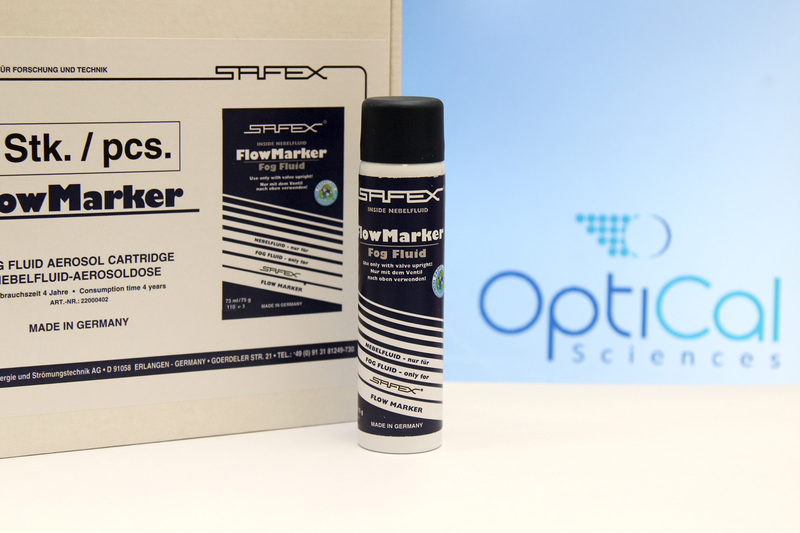 SafexⓇ-Inside-Fog Fluid for Tintschl FlowMarker. 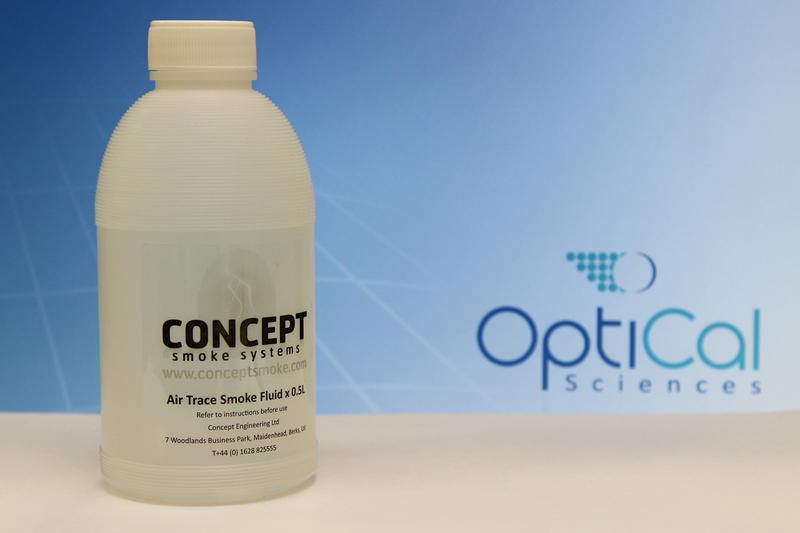 This Fog Fluid is non hazardous, formulated from nontoxic F&D approved components in USP quality. Consumption time: 4 years. 75ml / 75g - Made in Germany.